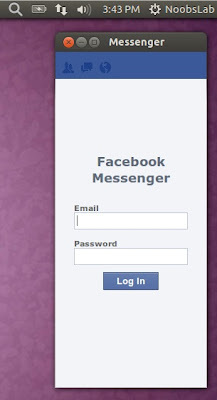 Facebook Messenger is not official release but it's developed by Facebook developer. It is similar to Facebook messenger for MS Windows. 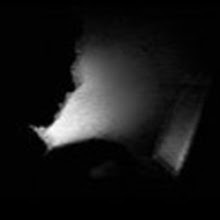 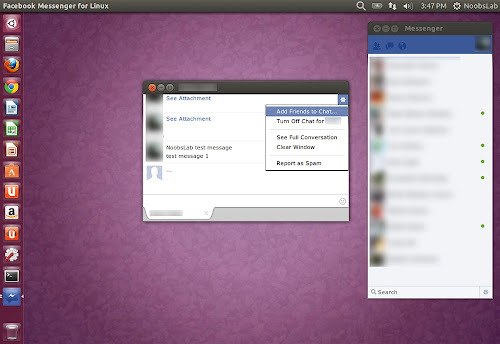 It provides chat sidebar, popup chat windows, friend requests and notifications. It also shows notifications alerts outside the messenger only when you turn on the chat within messenger. 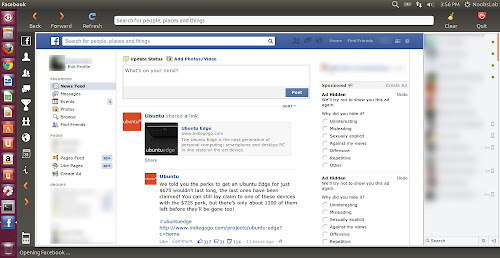 Desktop Facebook app was created for the Ubuntu App Developer showdown contest in 2012. 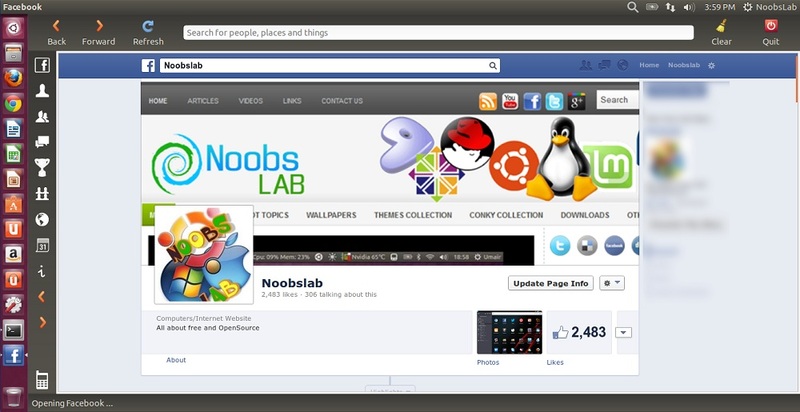 This application designed for Ubuntu Linux, it is written in PyGTK, designed with Glade and create with quickly that displays the Facebook website. 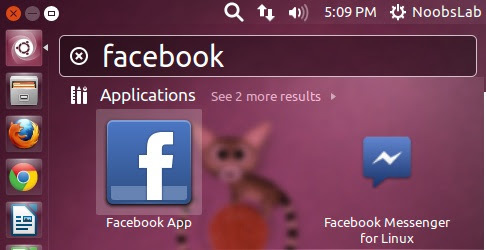 It provides different buttons on the left side for easy access to various Facebook features. It also offers Facebook mobile within application, you can find mobile tab on left bottom corner. It has integrated search bar which is perfect for searching for friends, places, pages, and other stuff. 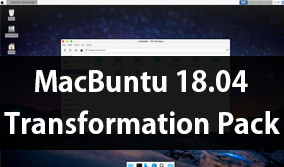 If you want to contribute to this project, then contact folke-schwinning.